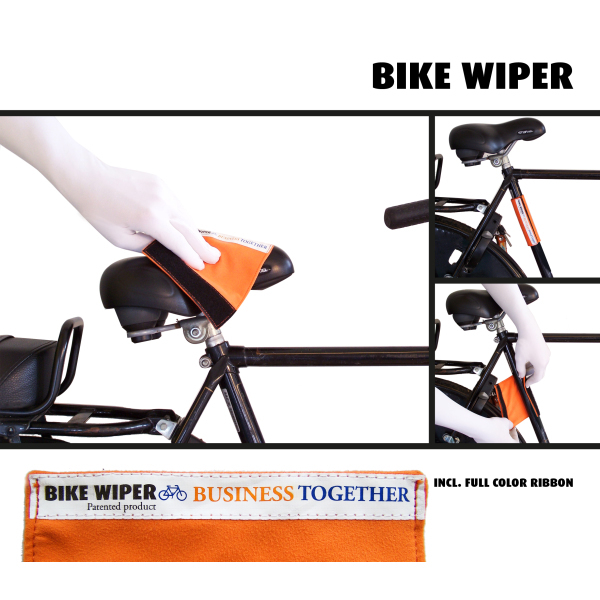 The Bikewiper is a water-absorbing cloth that Velcro’s to your bike, so that you’ve always got a cloth handy to wipe a wet or dirty saddle. 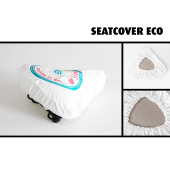 It’s also good for wiping off handlebars or a baby’s bike seat. 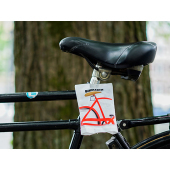 The Bikewiper comes with a sewn on ribbon, which can be printed with your logo in 1-4 colors. 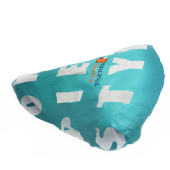 Minimum order quantity starts from just 250 pieces.